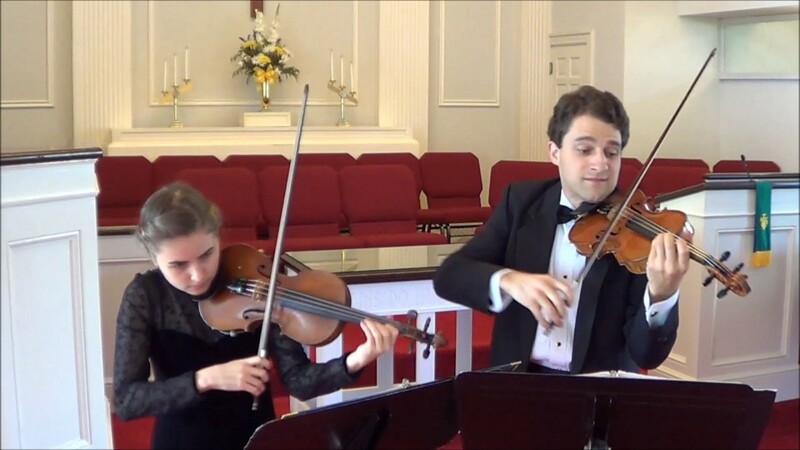 The Elegant String Duo is an award winning violin duo with twelve years of experience providing elegant music for weddings and private events throughout the region. The duo enjoys working with clients to design memorable serenades tailored to their specific needs. Of all the vendors involved in executing our wedding day, The Elegant String Duo is one that we would not change. They were highly professional, excellent performers who did an excellent job during the event. We highly recommend them for other events. The Elegant String Duo is an award winning violin-viola duo with twelve years of experience providing elegant music for weddings and private events throughout the region. The duo enjoys working with clients to design memorable serenades tailored to their specific needs. Interlude - during candle lighting etc. Basic package fee is $470 ($100 non-refundable deposit to hold the date).